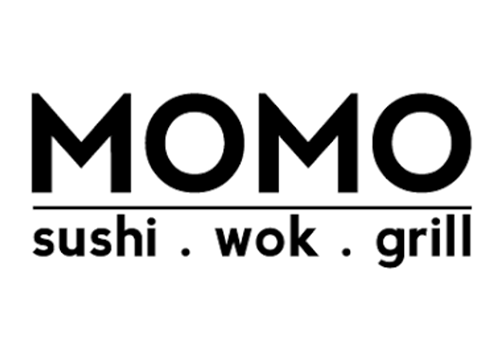 MoMo – Sushi. Wok. Grill. A Pan-Asian restaurant offering Korean, Japanese & Chinese infused entrees.